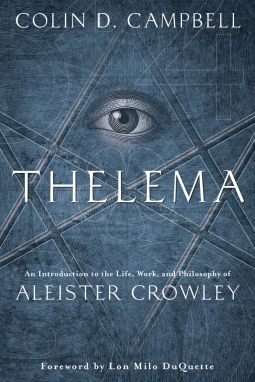 Thelema caught my eye on NetGalley because Aleister Crowley was someone about whom I knew very little (aside from the bad press). I found it fascinating to learn more about both his background and his beliefs. Campbell's work commences with a short but compelling biography of Crowley, showing the origin of his beliefs and practices. Then it goes on to outline those practices, and their place among other belief systems. All in all, it was an eye-opening read that has really improved my understanding of this interesting man.